Now with Same Day Shipping on Popular Shapes and Sizes! Is my size and shape available? GL Series — Same Day Shipping Available! Thank you! A customer service representative will be in touch shortly. 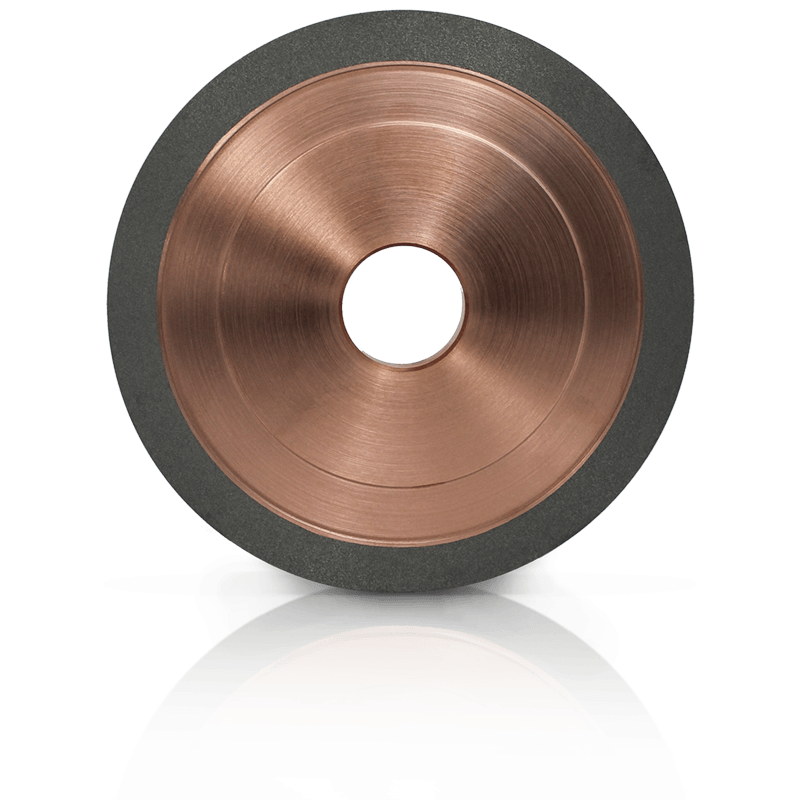 The Cutting Tool industry has a new, superior option for Superabrasive Diamond and CBN Grinding Wheels. Using the latest Advanced Bond technology, the GL™ Series for Tool & Cutter Grinding allows you to grind quicker without losing your wheel edge. Flute from solid, regrind, gash and end work, and relief. The GL™ wheel provides all the benefits that a cutting tool manufacturer is looking for. The GL bond is not your standard “one size fits all.” This bond can be tailored to your specific grinding application allowing you to provide the highest quality tool in the most efficient amount of time in the Cutting Tool industry. In our competitive comparison, fluting was originally done in two passes. The CDT GL™ Bond achieved a single pass at double the feed rate with no damage to the workpiece while achieving a 25% increase in finish. In our competitive comparison, the GL™ Bond increased the primary and secondary operations by four times while continuing to produce a better finish. 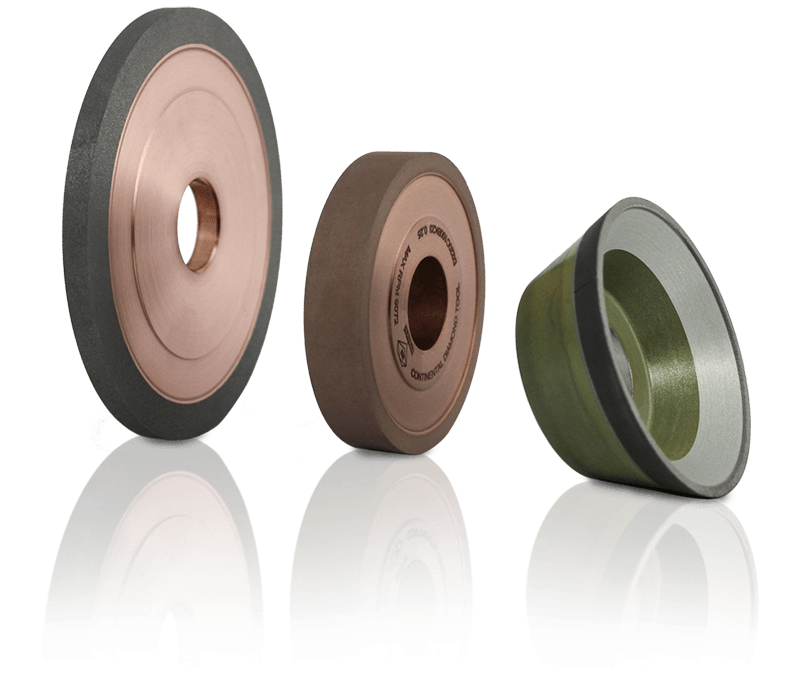 We are now stocking a selection of wheels specific to the cutting tool industry. Our tech team is standing by to ship you the right wheel for your specifications. Email or call us at 800-443-6629 to inquire about the tool you need.